Confidence exercises: Get your daily kick! 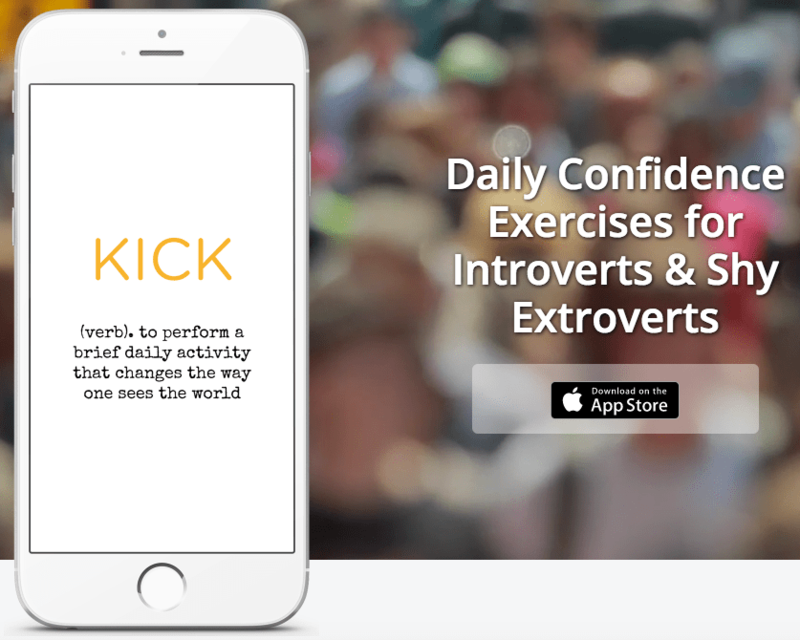 To boost your confidence, try the Kick app. After downloading the app, you'll see a "Kick of the Day." A kick is a simple exercise. Every day you'll get a new exercise. If you do the confidence exercises every day, you should see a boost in your confidence. Personally, I really like this app. I gave it five-stars because it's based on solid cognitive-behavioral techniques and it's fun to use. (It also gets good customer reviews on the app store.) I've been using it for a few months and have noticed changes in my confidence. Confidence improves when you think about things differently. This app helps you experience and interpret things in a healthier way that boosts your confidence. Note that It's only available on IOS (not Android). Here's a recent exercise so you can see how it works. What's effective about that confidence exercise? 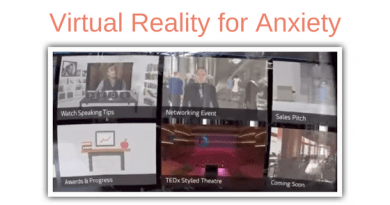 Social anxiety is caused by excessive fear of scrutiny and rejection. If you have social anxiety, you need to increase your tolerance of scrutiny and potential rejection from others. You need to experience for yourself that nothing really bad comes from it. It may feel a bit awkward for a few seconds but there are no serious negative consequences. After this exercise, say to yourself: "That was no big deal. Nothing really bad happened. I can handle that." 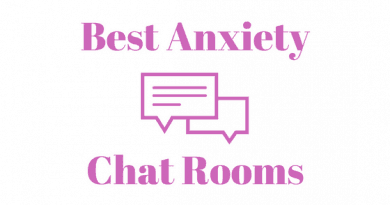 Here are some other confidence exercises you can do to boost your confidence or overcome social anxiety. With the Kick app, you can also chat with others and compare notes. This is a nice feature. It can help you meet new people who are also struggling with confidence, and motivate you to do the exercises together. Here's how it works. 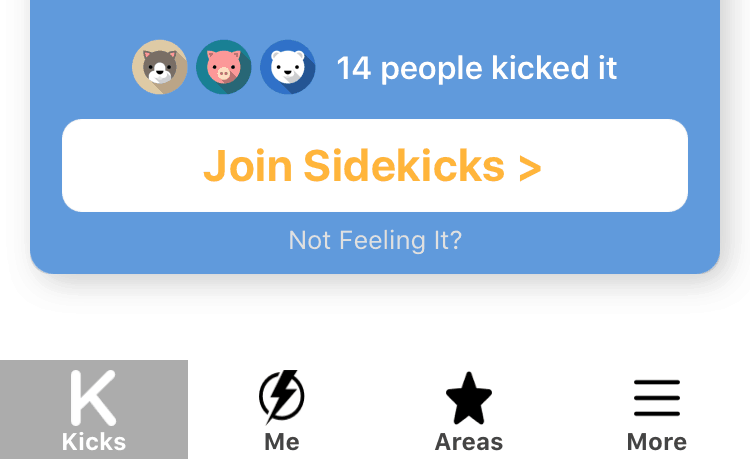 Click the button "Join Sidekicks." Once you click the "Join Sidekicks" button, you'll be able to chat with others. See it in action below. 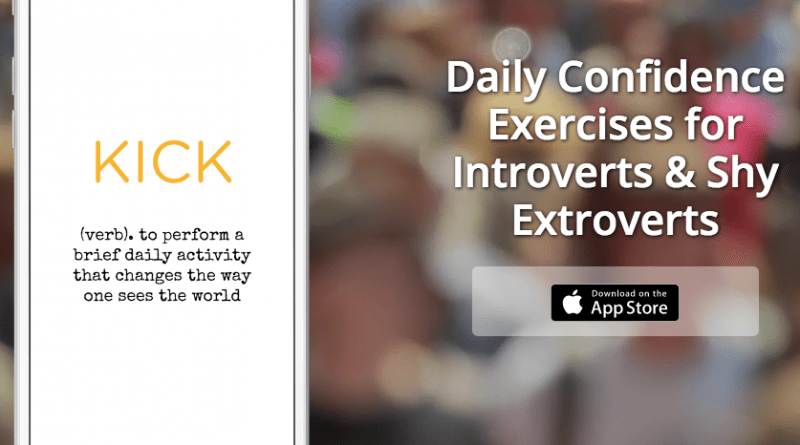 This is a good app for boosting confidence or overcoming social anxiety or shyness. Have you tried it? Tell us what you think below.